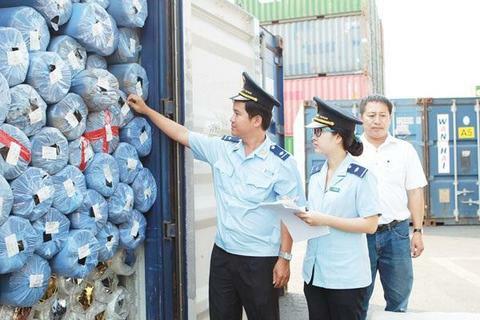 According to Hironobu Kitagawa, chief representative of the Japanese External Trade Organisation (JETRO) in Ha Noi, the Vietnamese market will remain attractive to Japanese investors in 2019. Japan was the largest investor in Viet Nam last year with registered capital of nearly US$8 billion. “Currently, many Japanese investors are coming to Viet Nam to seek business opportunities and I expect Japan and Viet Nam will maintain good business ties,” Kitagawa told Viet Nam News. “Competitive human resources, economic and market growth, and a dynamic society are considered factors that make Viet Nam an attractive destination for Japanese firms to develop their business in the future,” Kitagawa said, noting Japanese investors can promote the advantages, given by Viet Nams expanding economic ties with many other countries across the world thanks to its active participation in FTAs such as the Comprehensive and Progressive Agreement for Trans-Pacific Partnership (CPTPP). Kitagawa said a JETRO recent survey on investment trends among Japanese firms operating in Viet Nam in the 2018 fiscal year showed nearly 70 per cent of Japanese businesses want to expand operations in Viet Nam after gaining good business performance last year. 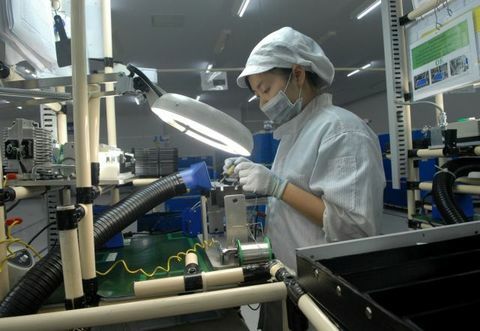 A total of 65.3 per cent of the 723 Japanese companies recorded high profits in Viet Nam in 2018, according to the survey. The majority of these companies said the market scale and growth are the greatest advantages of Viet Nams investment environment. Other positive factors include low labour cost and political stability. 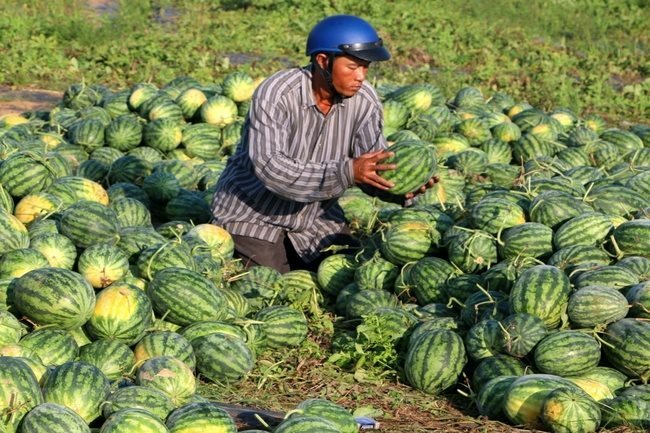 “Viet Nam ranked fourth in political and social stability, and cheap labour cost while its market and growth took the sixth position in the ASEAN, Southwest Asia and Oceania regions,” Kitagawa cited the survey as saying. 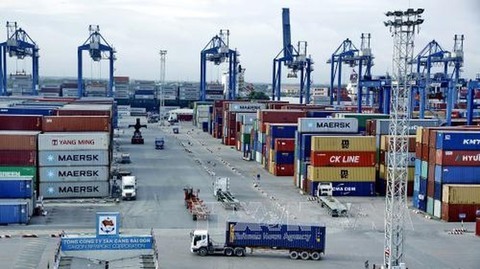 Besides, experts forecast the Japanese investment inflow to Viet Nam would benefit from a Japan Chamber of Commerce and Industry initiative to shift Japanese investment to Viet Nam and other Mekong River nations with an aim to enhance economic partnerships between the two sides. “Japan's initiative to move its investments to the Mekong region nations will likely see Viet Nam receive a significant slice of the pie, particularly if these investments are in lower-end manufacturing,” Jason Yek, country risk analyst of Fitch Groups Fitch Solutions, told Viet Nam News. Yek explained China accounts for 11.6 per cent of Japan's total outbound FDI in 2017 as compared to just 2.1 per cent for Viet Nam. Given the Chinese government's goal of moving the Chinese economy away from low-end manufacturing and the rising labour costs in China, this will likely see much of these Japanese direct investments shift to countries like Viet Nam, which boasts a relatively cheap and educated labour force alongside a large and growing working class population. However, instead of just focusing on manufacturing, Kitagawa forecast Japanese investment inflow to Viet Nams non-manufacturing industries would keep rising in 2019 and in the next few years. “Japanese investment in Viet Nams non-manufacturing industries, such as retail, wholesale, IT, professional support and education, will continue to increase, fuelled by the rising growth of Viet Nams consumption market,” Kitagawa said. 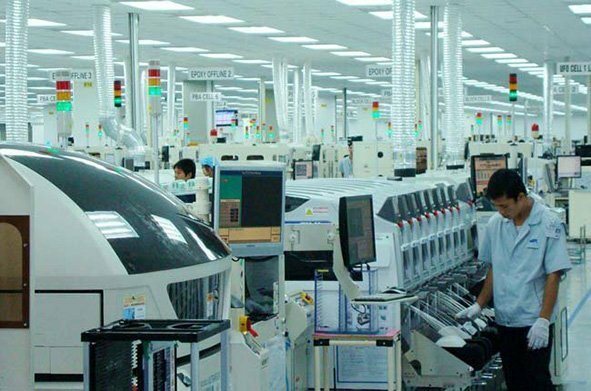 Non-manufacturing industry accounted for about 70 per cent of Japans total investment capital in Viet Nam in recent years. Especially, the growth rate of the industry was higher than that of the manufacturing. Viet Nam, which is considered one of the attractive consumption markets in the region with a population of some 100 million people, is luring foreign investors, including Japanese. Like China 10 years ago, incomes of Vietnamese consumers are getting higher and they are also spending more for consumption. According to Kitagawa, Viet Nam's business environment is relatively good compared to other countries in the ASEAN region. 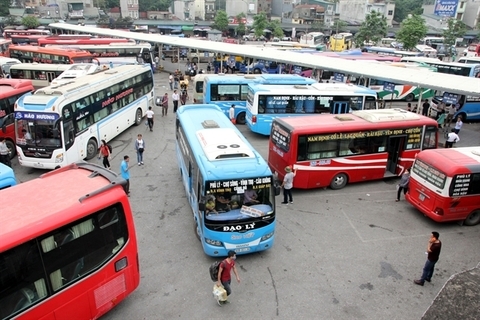 However, to further attract Japanese investors to Viet Nam, he noted the JETRO's survey showed it was important for Viet Nam to streamline the countrys legal system as it remained inadequate and less transparent. According to the survey, local authorities still lack prior research on legal content and delay in issuing documents to guide the implementation of laws, which cause adverse impacts on investors works and an inconsistency in the laws and execution. In addition, Viet Nams tax regime, such as personal income tax, transfer pricing and value added tax (VAT) invoice, remains complicated and inconsistent. Besides, Kitagawa suggested the Vietnamese Government should further promote existing plans, such as the Japan-Viet Nam Joint Initiative and the Viet Nam Business Forum, which would enable it to continuously listen to the opinions of Japanese businesses with an aim to improve the countrys business environment. “In addition, the implementation of investment promotion seminars with careful and effective preparation on Viet Nam's investment environment-related documents should be also enhanced to facilitate investors in seeking information on investment and business opportunities in the country,” Kitagawa said.